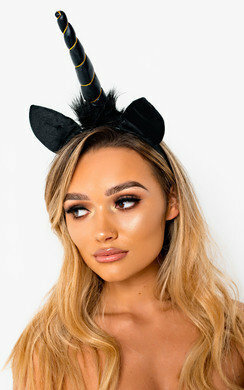 KILL it this halloween in our SIERRA eye mask! Featuring all over lace detail, ribbon tie and structured design. Finish off your look with a killer little black dress and a red lip for a sultry halloween vibe!